You work hard for your money, but you also have to work hard to keep it! 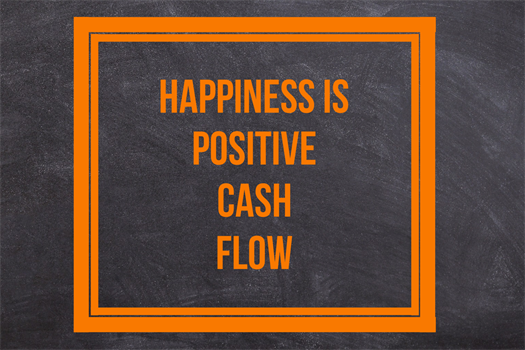 Debt and cash flow planning create efficiencies to help pursue your financial goals. We believe following our process while maintaining poise and patience will help you gain control of your financial situation. 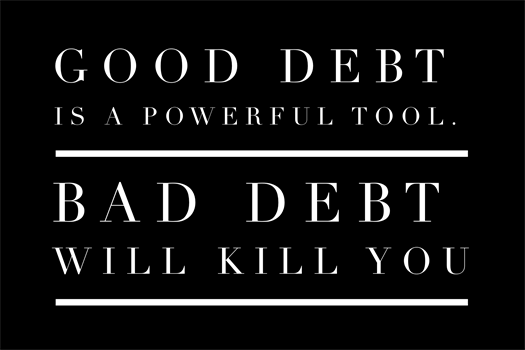 Debts can create anxiety and have a huge impact on mental health. Having a plan for elimination can be a huge stress reducer. Our debt advice strives to help you save interest and increase cash flow helping you pursue your financial goals. There are many things to consider when structuring a mortgage or home equity loan. We help you choose the loan options that best fit your overall cash flow and financial plan. We design strategies with a goal aimed at wiping out the bad debts and explore ways to restructure your good debts. Managing higher education debt can be stressful. Investing in yourself or a loved one's education is one of the best investments you can make. Skyrocketing college tuition costs have added an enormous amount of debt and stress to individuals and families. Whether you have an old debt or are about to take on a new one, we can help you gain perspective and create a plan for elimination. 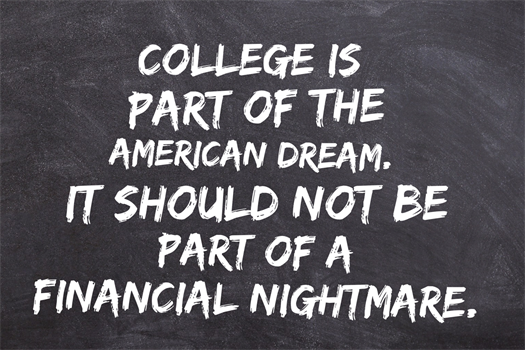 We highly recommend involving your child in any discussions about financing college. It is a good lesson and also creates accountability and can influence their choice of school, helping to reduce the overall cost. We help you find the leaks! We identify areas to decrease your expenses and reduce your spending. There will be an effort to minimally impact your current lifestyle, but greatly impact your financial future. Get me out of Debt and reduce my financial stress!